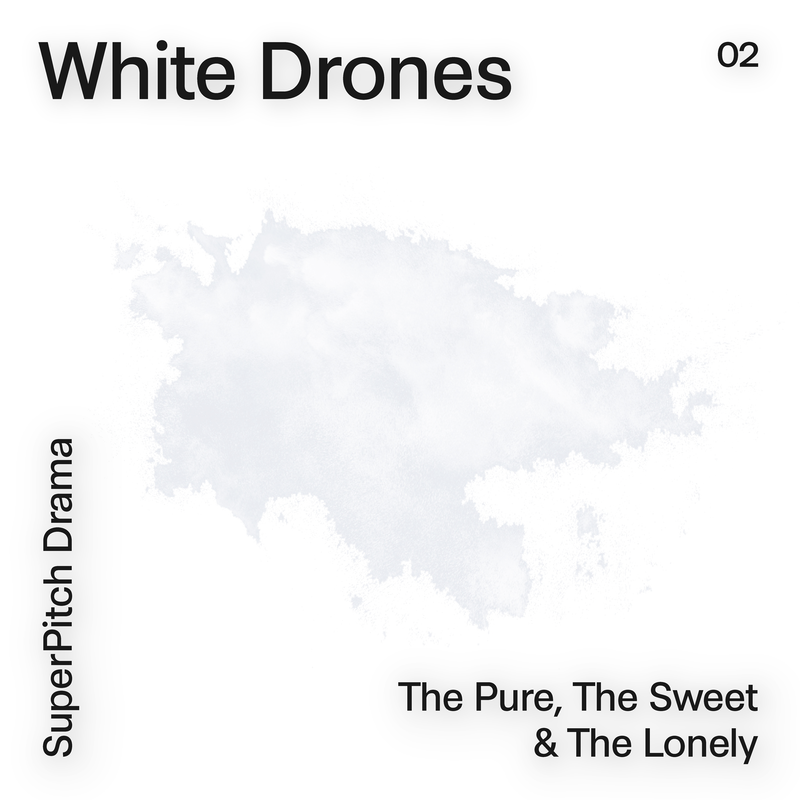 This album features different tones of ambient music and music made ​​from drones, with the sustained notes, synth layers and reverberating melodies which have now taken over the world of cinema and series. Thanks to our sound artists Randal Collier Ford or Robin Leclair, the aerial and immersive atmosphere of the White series explores the notions of serenity, purity, innocence and virginity. A couple of tracks contain some subtle sound design effects that enhance the presence of natural elements, such as wind and ice.